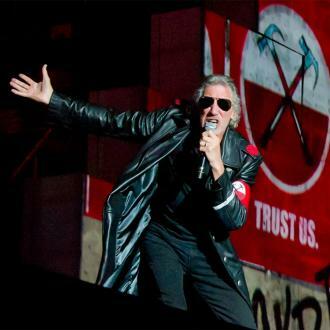 Waters and Mason, two-thirds of Pink Floyd, said they would be open to playing Glastonbury if they were ever invited. 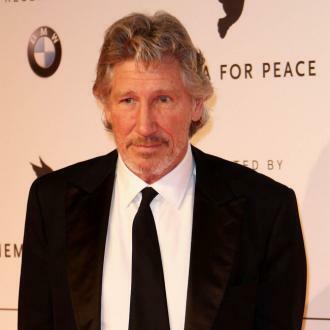 Two of the remaining three members of prog-rock legends Pink Floyd have raised the tantalising prospect that the group might finally perform at Glastonbury Festival. 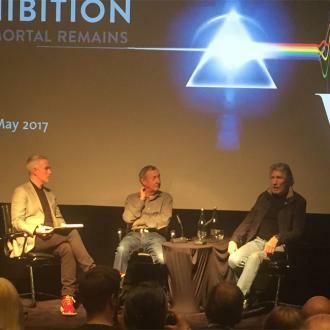 At a press conference for the V&A Museum’s upcoming Pink Floyd retrospective exhibition on Thursday (February 16th), the band’s bass player Roger Waters and drummer Nick Mason made a rare joint appearance in public. During the questions, they suggested that they might be up for playing at the iconic festival for the first time. Presumably, this made Glasto organiser Michael Eavis’s ears prick up with excitement, having previously said that his wishlist for the festival included Pink Floyd and Fleetwood Mac. 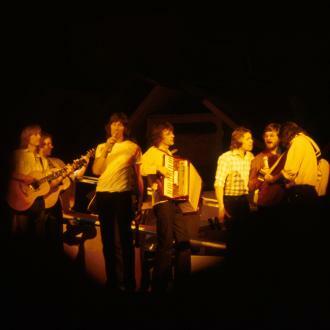 However, such a reunion would be incomplete, as guitarist David Gilmour has notoriously put the dampeners on virtually all previous prospects of a full line-up getting back together. 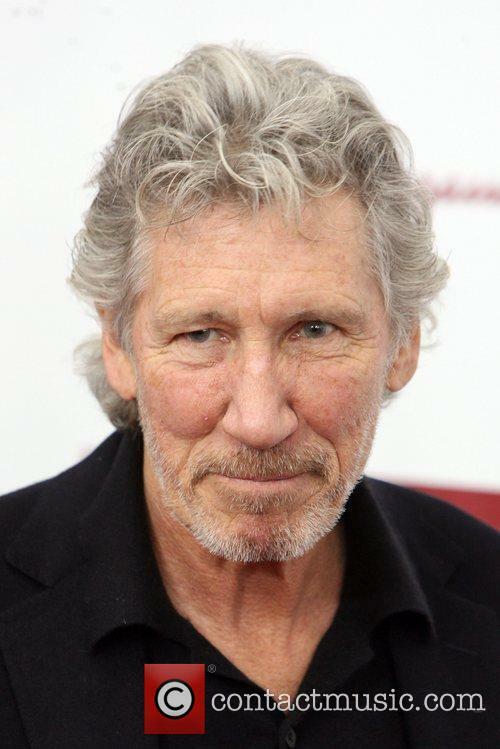 Asked about Gilmour, the other two seemed to be pretty distant from their former bandmate. 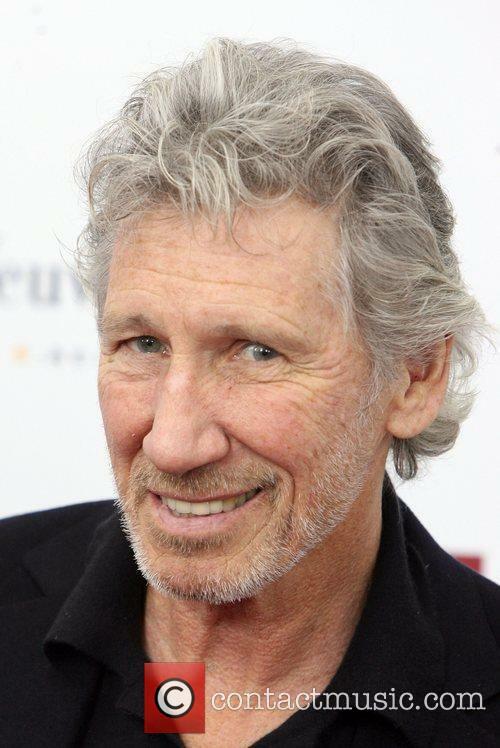 The full line-up of Pink Floyd has not performed together since the Live 8 charity concert in Hyde Park in 2005, when Gilmour joined Waters, Mason and the now-deceased Richard Wright for four songs. 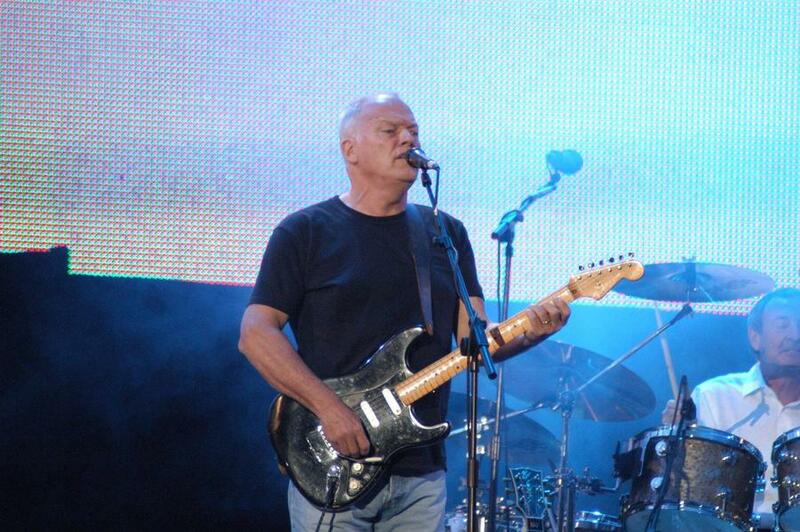 Gilmour and Mason also joined Waters onstage during the latter’s gig at the O2 Arena in London in 2011. 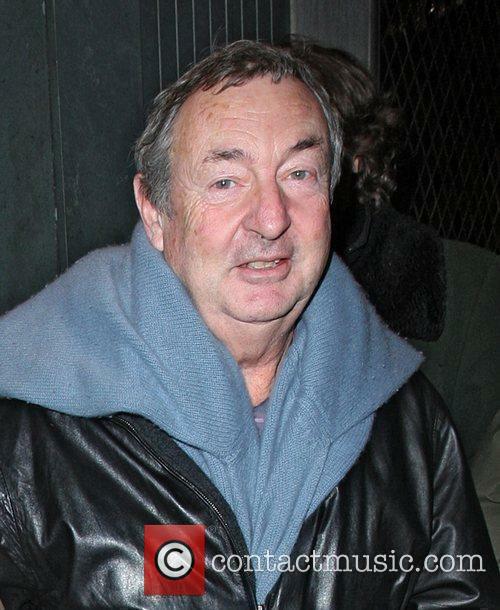 Pink Floyd Opera Heading To The U.s.